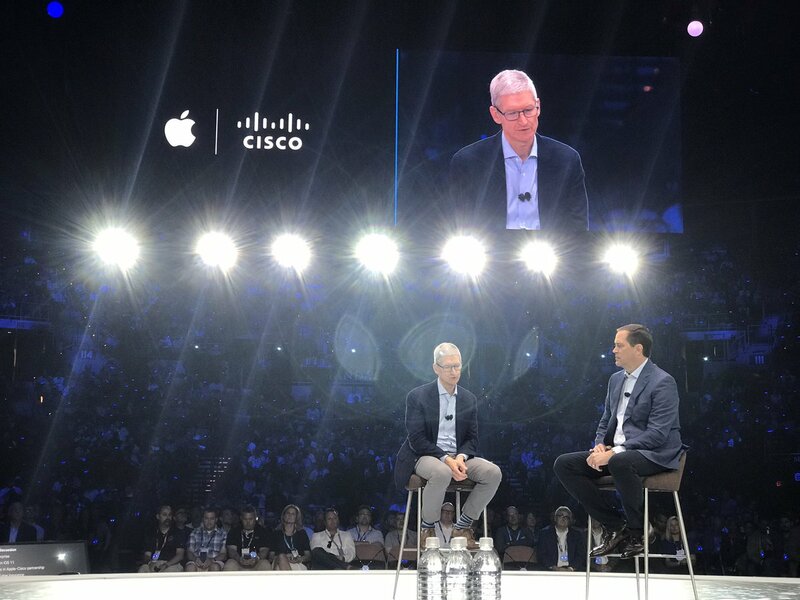 Apple CEO Tim Cook made a surprise appearance at a Cisco event in Las Vegas on Monday, where he detailed a new enterprise security partnership with Cisco. Cook revealed plans to help businesses with discounts on cyber-security insurance if they use products from both companies. Following the event, Cisco announced another outcome of its Apple partnership, the Cisco Security Connector app for iPhone and iPad. The Security Connector app will launch this fall, and will offer security functionality from from Cisco Umbrella and Cisco Clarity. 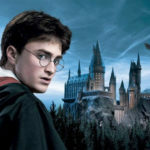 Specifically the app will aid in the investigation of security incidents, block people from connecting to malicious websites, and be able to encrypt DNS requests. Organizations will have to deploy the app via a mobile device management platform. Organizations will also be able to test the app before the launch this fall through the beta program. Apple has forged many enterprise partnerships in recent years, including ones with IBM, SAP, and Deloitte.